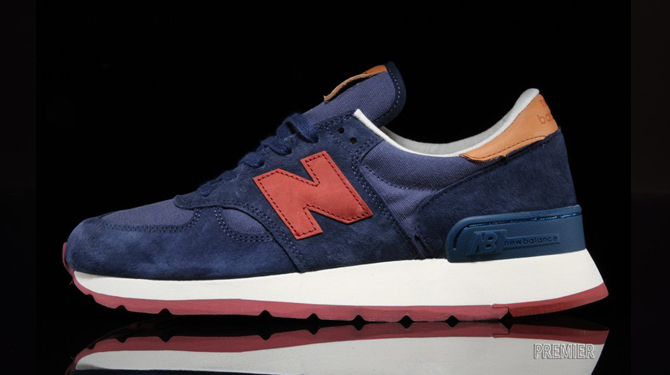 The New Balance 990 isn't afraid of premium looks and high prices. 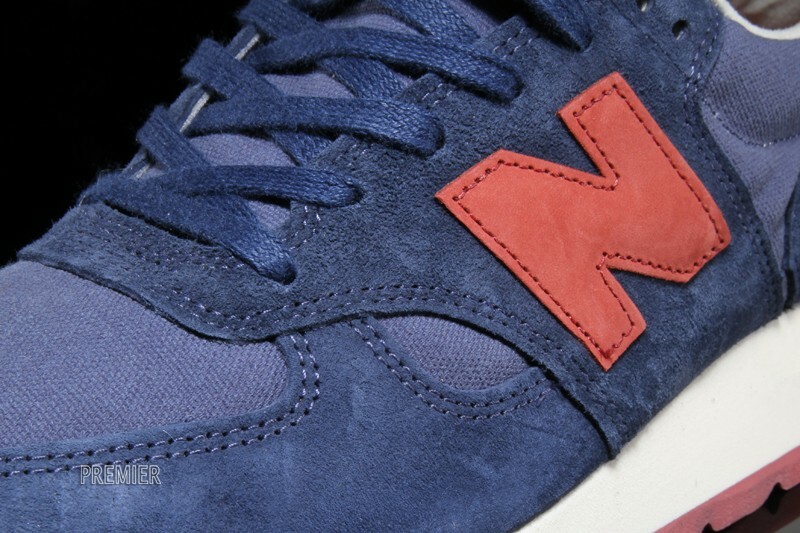 New Balance has never been shy about charging a premium price for models made outside of the standard Asian factories. 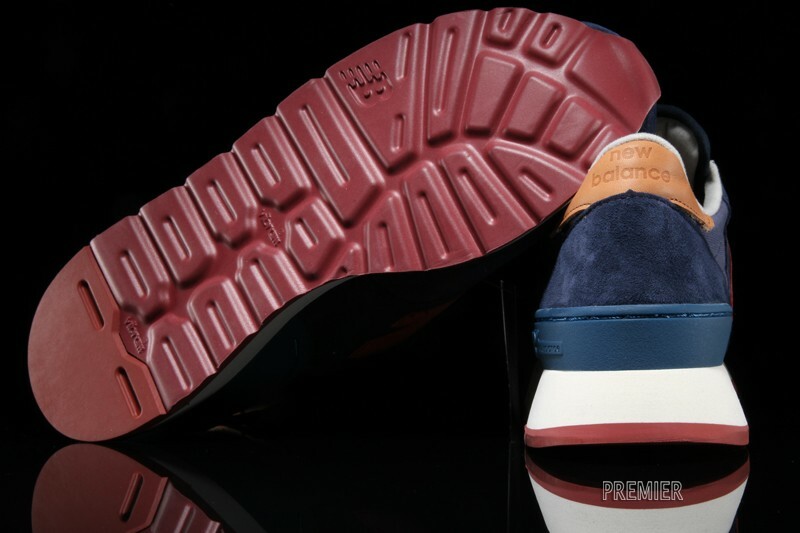 The prices can scary at times, but given that consumers regularly shell out more money for pairs that have the collaboration label slapped on them, it seems like they'd be ready to pay more for pairs that actually have more premium materials and construction as well. 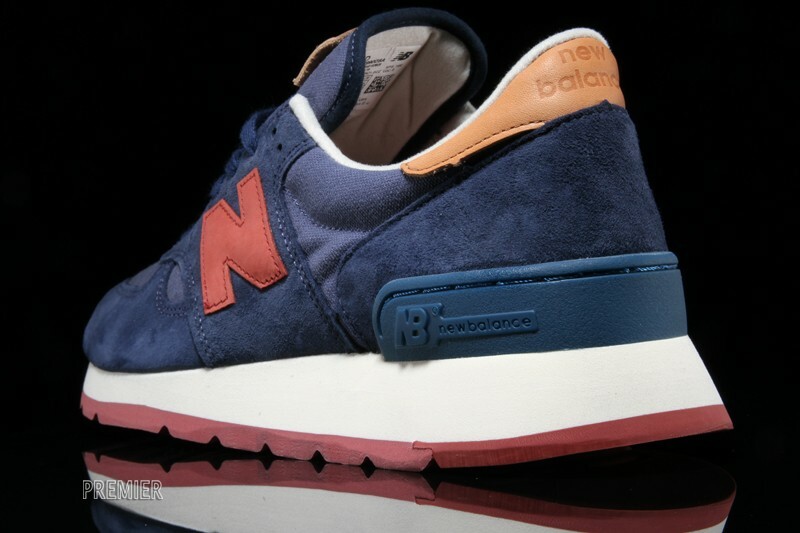 The New Balance 990 is one of those pairs that's often seen asking for around $200 at retail. 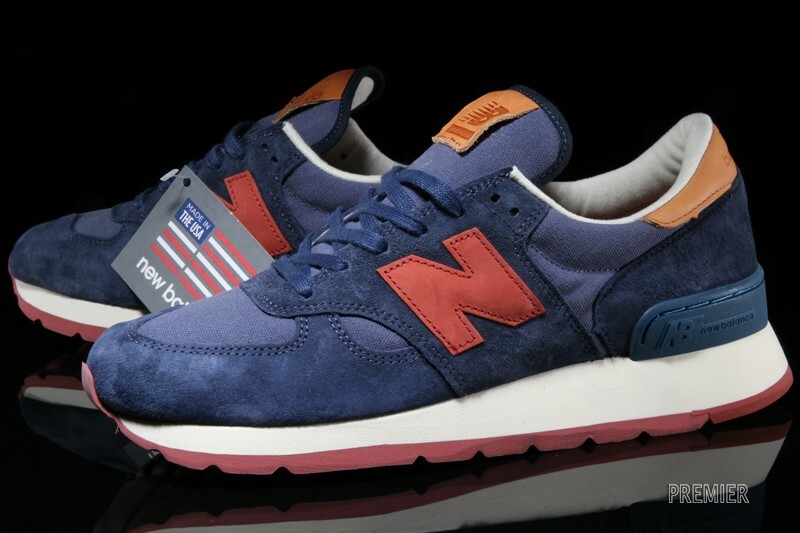 This pair actually jumps over that price at $240, a figure that the made-in-USA model ended up at as a result of the canvas materials and leather accents. 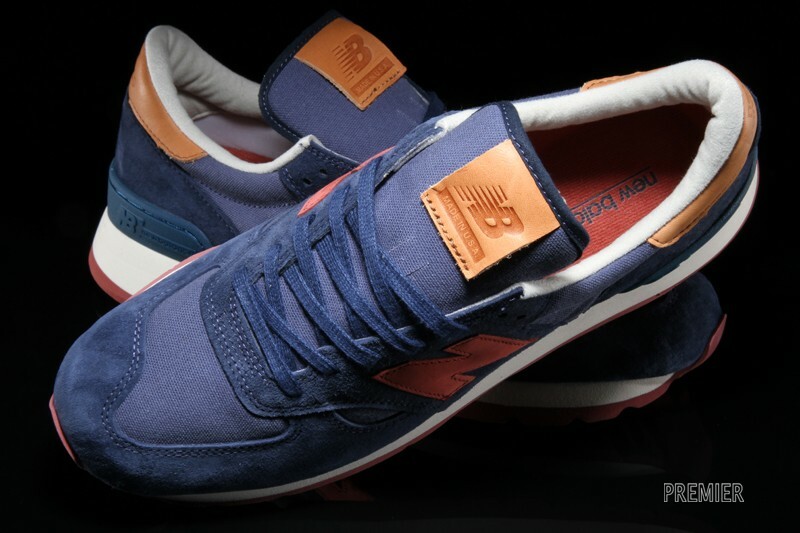 People willing to pay for this kind of quality can find the so-called 'Distinct Weekend' New Balance 990 at Premier.